Many people continue to work while receiving Social Security retirement benefits in order to supplement their income. There are no Social Security rules that prohibit employment while collecting retirement benefits, but there is a Social Security income limit for those who retire early and start collecting benefits. If you claim benefits before reaching full retirement age and have more earned income than the Social Security Administration allows, you could see your future benefits reduced. Luckily, the reduced benefits will be replaced when you reach your full retirement age. Depending on your individual situation, tax-efficient retirement planning might mean waiting longer to collect retirement benefits or limiting how much you work until your full retirement age is reached. For the Social Security income limit, earned income is considered to be wages, commissions, bonuses and royalties as well as money earned while self-employed. In 2018, the youngest age at which you can claim Social Security retirement benefits is 62. Those who claim benefits before their full retirement age are considered to have taken early retirement benefits. If you were born between 1943 and 1954, your full retirement age is 66. Those born in 1955 and after calculate their full retirement age by adding two months for each additional year. Someone born in 1958 would add 8 months, so the full retirement age would be 66 and 8 months. For people born in 1960 and after, full retirement is reached at age 67. The only people who really need to worry about earning income while receiving Social Security benefits are those who take early retirement benefits. The Social Security Administration defines an annual limit on how much income people who take early retirement can earn. The definition of earned income used by the Social Security Administration is wages and any other payment you receive as part of employment, including commissions and bonuses. 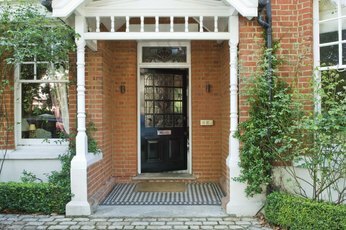 If you’re given a place to live or a discount on rent in exchange for work, that’s considered to be earned income. Net earnings from self-employment and royalties are also seen by the Social Security Administration as earned income. The Social Security Administration counts money as earned income as soon as you earn it. This means that asking an employer to defer paying wages won’t really help lower a retiree’s earned income in terms of Social Security. Wages are counted as earned by Social Security as soon as they are set aside by the employer, even if the employee does not receive them until sometime later. Accumulated wages in the form of vacation pay, sick pay and bonuses that are paid a year after they’re earned must be counted against the year in which they were earned. The exception to this timing rule is for retirees who are self-employed. In this case, earnings are counted only when they’re received. 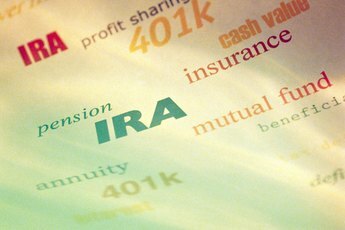 Many retirees supplement their Social Security benefits with distributions from a 401(k), IRA or other retirement account. The limit on earned income for those who take early retirement benefits doesn’t apply to income from investments such as pensions, annuities or retirement accounts. Only income that is given as payment for some type of work is considered by the Social Security Administration for the earned income limit. Besides money earned on investments, federal income tax returns are not counted toward earned income. If you’re getting or plan on getting Social Security benefits before your full retirement age and want to keep working, it’s important to be aware of the annual earnings limit. Your benefits could be reduced if your earned income is higher than this limit. The Social Security earnings limit for 2016 was $15,720 and was increased to $16,920 in 2017. The limit is set at $17,040 for 2018. Earning more than the earned income limit of $17,040 for the 2018 calendar year while taking early retirement benefits will result in a reduction of benefits. For every $2 above the earned income limit, Social Security will hold back $1 in benefits. This benefit reduction is collected by the Social Security Administration by withholding benefit payments until the reduction amount has been met. After that, benefit payments will resume. This happens automatically when the Social Security Administration checks tax returns and W-2s for those collecting retirement benefits. You can also notify the Social Security Administration during the year that you have exceed the earned income limit, and your benefits will be reduced at that time. Imagine that you are younger than full retirement age and are collecting $1,000 per month in retirement benefits, or $12,000 per year. You earn $28,040 working part time during the year, which is $11,000 over the earned income limit. Your benefits will be reduced by $1 for every $2 earned, or $5,500. You would still receive $6,500 in retirement benefits for the year. Someone who is younger than full retirement age who retires mid-year may already have surpassed the earned income limit while he was employed. The Social Security Administration recognizes this situation with a special earnings limit rule. 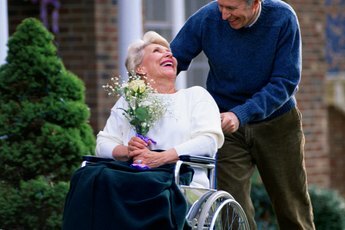 The retiree will be considered within the earned income limit and eligible for benefits for any single month within the year if earnings for the month were $1,420 or less. Let’s say you’re younger than your full retirement age, and you retire in September after earning $50,000 for the year. You take some seasonal work in November and December, earning $1,000 per month. Your earnings for the year exceed the $17,040 limit for 2018, but your earned income in November and December was less than the $1,420 monthly limit. Your retirement benefits would not be reduced. A different earnings rule is applied by the Social Security Administration for the year when a working early retiree reaches full retirement age. In this case, there is a retirement benefit deduction of $3 for every $1 earned above $45,360. Alternatively, the earnings in any single month must be less than $3,780. This is the final income limit imposed on those who work and collect retirement benefits. From that point on, earnings are not limited. The Social Security Administration recalculates benefits annually for those who continue working after retirement. This can lead to increased benefits if you earn a substantial amount more in a retirement year than in one of the years used to determine your annual retirement benefit. You’ll receive a letter from the Social Security Administration about any change to your benefits due to additional earned income, and the increase will be reflected in future benefit payments. 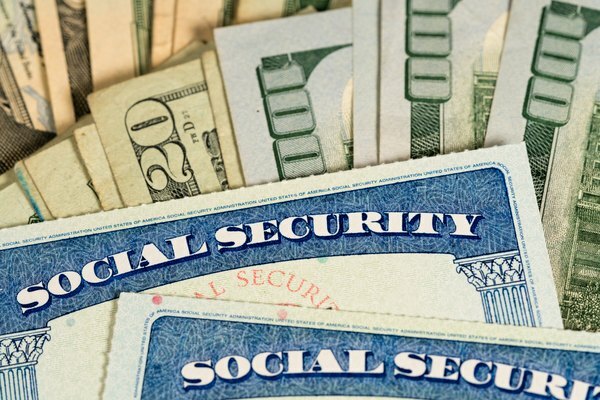 People who receive Social Security retirement benefits may also be eligible for Supplemental Security Income (SSI) if they are age 65 or older, blind or disabled and have limited financial resources. For the purposes of SSI benefits, income is defined slightly differently than it is for Social Security. In addition to money earned from wages and self-employment, SSI also looks at unearned income such as retirement benefits, disability and unemployment payment as well as investment returns. Gifts and loans from family and friends are also counted as income for SSI purposes. Income is subtracted directly from the amount of entitled SSI benefits when determining an individual’s final SSI benefit. Social Security Administration: What is Earned Income? Do You Count SSD in Income Tax?